You may remember that this last year at PAX East, I went hands-on with a neat little game called Eon Altar. 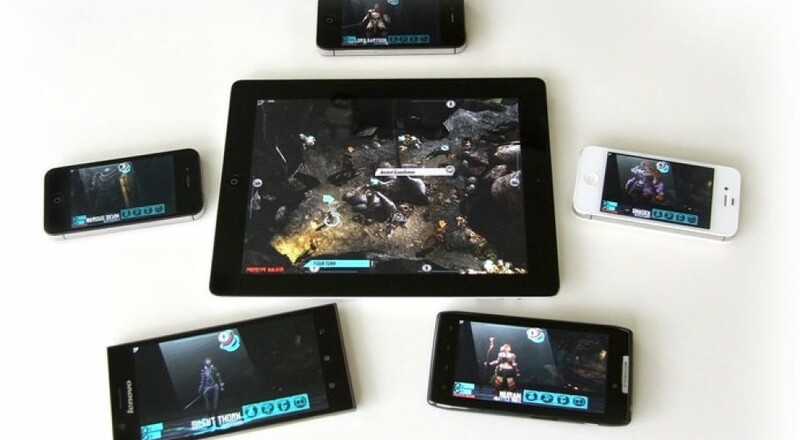 Eon Altar combines a tabletop RPG experience with the modern technology of smartphones and tablets for pretty awesome results. Last week, a kickstarter was launched for the game, and now it's your turn to help out if you want to see this game come to life. But Eon Altar needs interested players' help. Earlier this year, developer Flying Helmet Games shipped the prototype of Eon Altar to various publishers. While they were interested in the game, they wanted earth-shattering changes, such as making the game a single-player game. Around here, them's killing words. Eon Altar is an ambitious game - and a game I very much wanted to play after I went hands-on with it. Integrating the tabletop experience with modern technology certainly looks like the future to me, and Eon Altar looks to be a great pioneer.